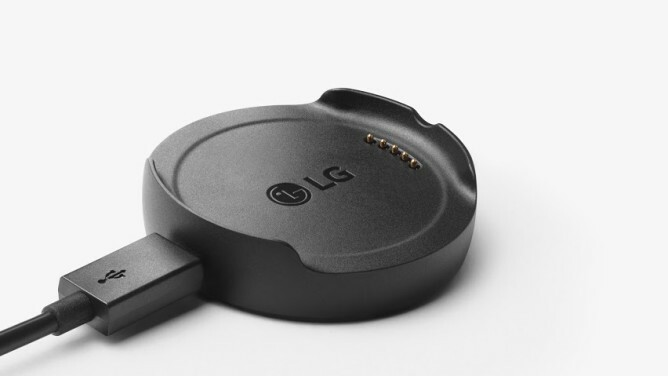 One of the problems with all these Android Wear watches is that there's not a standard charging mechanism. That means you (usually) have to use the cradle that comes with them. If that breaks, you better hope you've got a spare on hand. 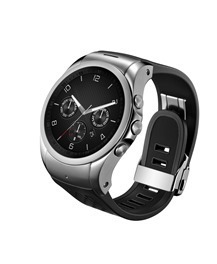 Now you can get another one for the LG Watch Urbane. The Urbane cradle will run you $19.99 and has free shipping, as does everything on the Google Store right now. It's basically just a little plastic puck with some pogo pins on it. Note, these are slightly different than the pogo pins on the G Watch R cradle. Because of course they are. You do get a USB cable with the cradle, so at least there's that.